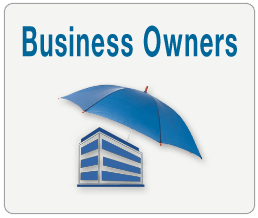 Simple Work Comp provides a vast selection of business insurance products for your small business needs. We use only A-Rated Carriers to secure your insurance and can negotiate special terms and arrangements on your behalf. 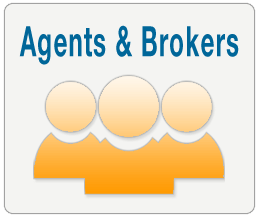 Whether you’ve been in business for a decade or just starting out, it’s smart to leverage our resources and take advantage of our nationwide network of insurance underwriters and affiliates. We’ll provide a free cost-coverage analysis on any of your insurance policies. This is a complimentary service we provide to all small business owners. 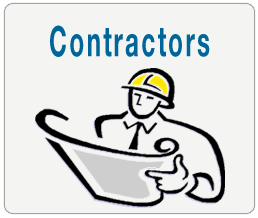 We Offer a variety of Business Insurance Services – All SIC Class Codes.